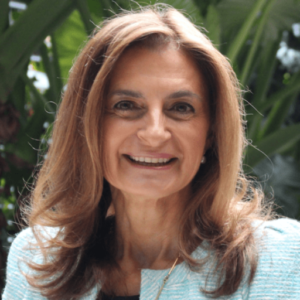 Professor Samaras and her team of highly trained health professionals at the Australian Centre for Metabolic Health (ACMH) are committed to the highest standard of care for people with a broad range of endocrine and metabolic conditions. The team aims to improve physical health through best endocrine practice, based on evidence and translation of the latest research findings into their clinical practices. Professor Samaras and the ACMH team strive to promote best health, through education, supported guidance, nutrition, physical activity, behaviour change and empowerment.The ACMH team can assist with diabetes, obesity, osteoporosis, conditions of the thyroid, adrenal and pituitary glands, menstrual disturbances and polycystic ovary syndrome.The ACMH team at all times seek to deliver best clinical practice through engaged medical research and commitment to the highest standards of enquiry, diligent care and support, advocacy and shared knowledge.